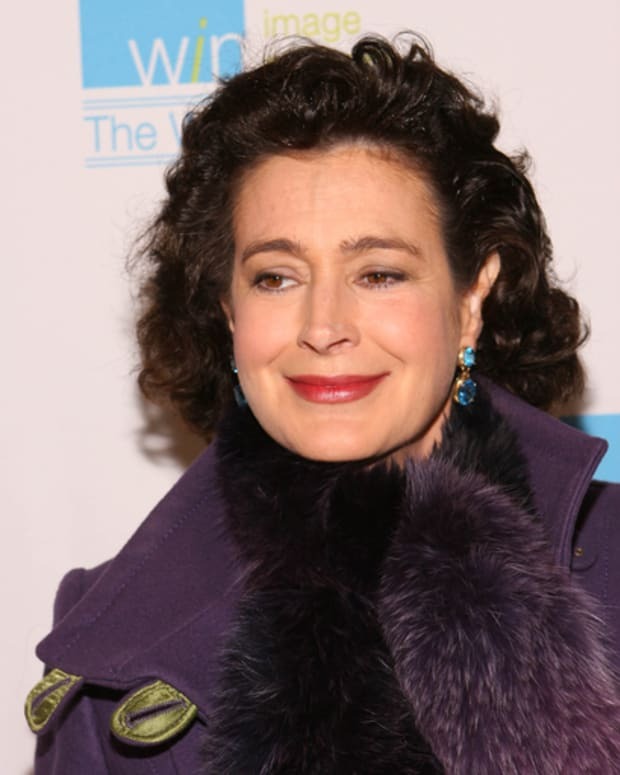 Former The Young and the Restless star Sean Young is wanted for questioning by the NYPD in connection with the theft of close to $12,000 in Apple laptops and video production software, according to TMZ. Reportedly, Young and a male companion were caught on camera making off with the merchandise from School of Old in Queens. Young portrayed barmaid Meggie McLaine, a woman who schemed to break up Victor (Eric Braeden) and Nikki (Melody Thomas Scott). Skating With the Stars Boots Sean Young; Can Budig Win it All? 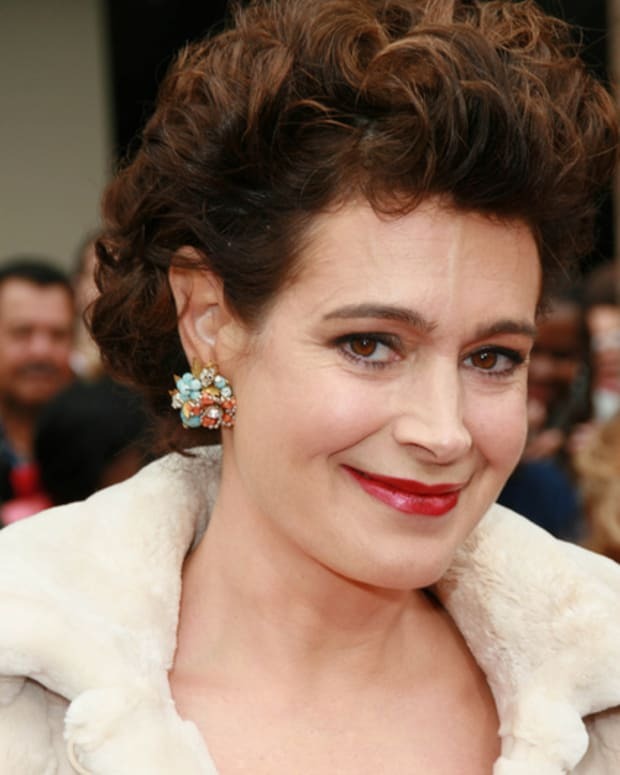 Y&R's Sean Young: "Eric’s Always Been In My Corner"